A cell phone is very handy tool for adults and children too. For those who has a special friendship with your phone, here are some tips for uncommon cell phone covers. A cell phone is very handy tool for adults and children too. 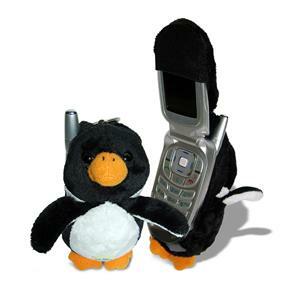 For those who has a special friendship with your phone, here are some tips for uncommon cell phone covers….